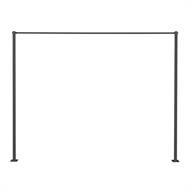 The Daytek Ground Mount Kit with Base is designed as an alternative installation solution allowing the Ground Mount Kit to be bolted onto existing concrete, providing flexibility in the choice of site for Fold Down Clotheslines. 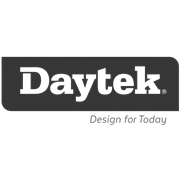 Daytek offers custom made Ground Mount Kits to match your Daytek clothesline, with a maximum width of 3,000mm. 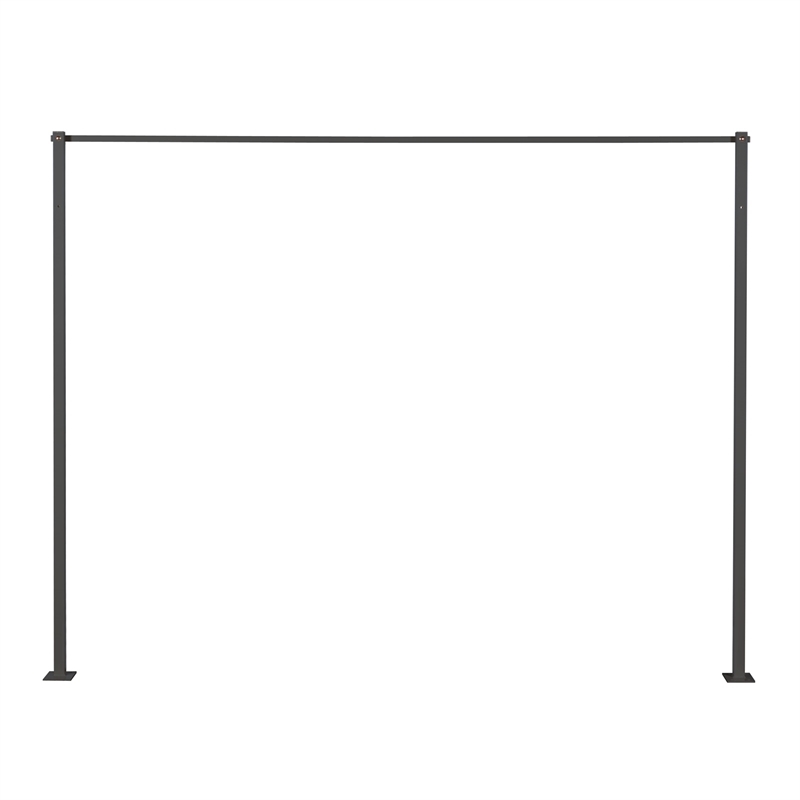 Available in a range of colours to match Daytek Fold Down clotheslines. All fasteners required for installation included.